A rare opportunity to purchase an original Croft house and site with outline planning. 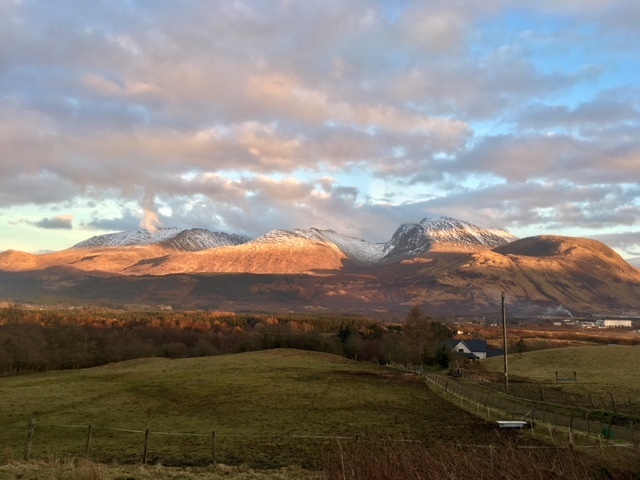 Set in approximately 5.75 hectares with magnificent, uninterrupted panoramic views to the South and West, particularly to Ben Nevis and the Mamore Hills. CLOSING DATE SET WEDNESDAY 26TH SEPTEMBER 2018 AT 12 NOON. 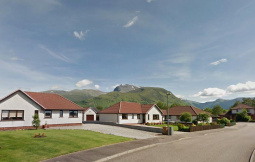 DIRECTIONS: HILLVIEW CROFT, BANAVIE, FORT WILLIAM, PH33 7PB From Fort William head north on the A82, at the BP roundabout turn left onto the A830 road to Mallaig, passing the High School and Police Station. Immediately after the Caledonian Canal turn right, signposted Banavie and proceed along the B8004, passing the Moorings Hotel and the Rugby ground. 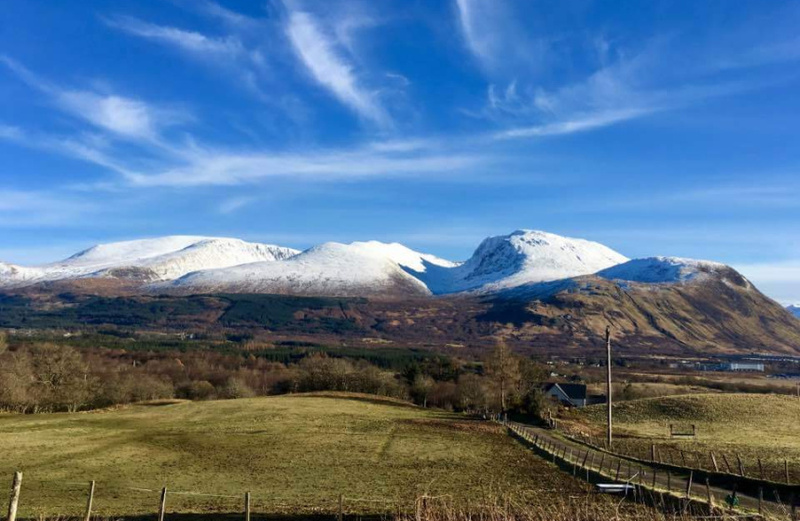 Continue for approximately 1/3 mile and the Croft is located on the left, sharing access with a property known as Aonach View, and initially two further houses. DESCRIPTION: Hillview Croft is an original Croft house site, situated directly off the B8004 leading from Banavie to Gairlochy and has outline planning consent for a detached house. The croft extends to approximately 5.75 hectares of ground bounded with post and wire fencing. The grounds are of reasonable quality, gently sloping towards the public road. 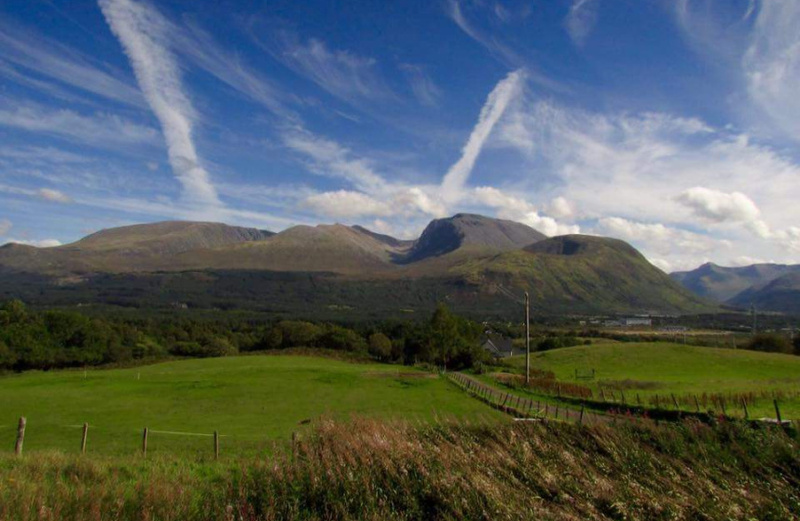 The Croft is largely south-facing and enjoys breath-taking views to Ben Nevis and the Mamore Hills. 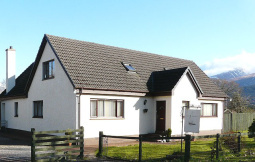 Being located just minutes from the town centre, land of this calibre rarely comes on the Lochaber Market. 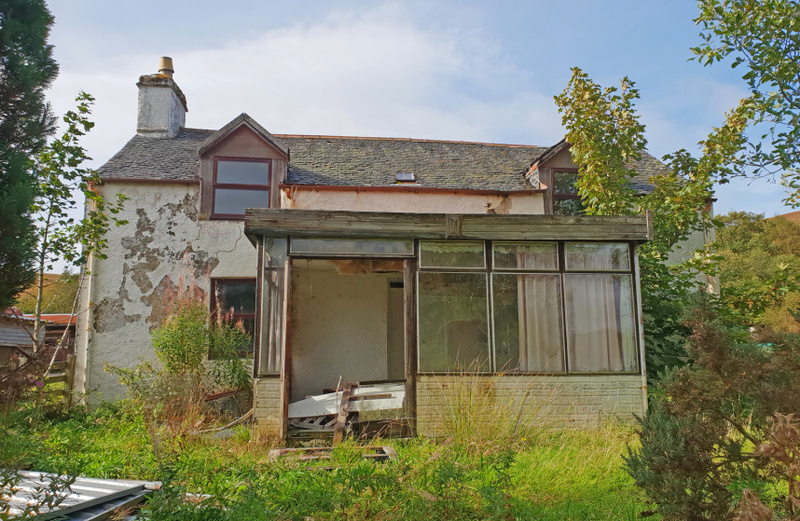 There is an existing two storey Croft house which is currently uninhabitable (a home report is not necessary) built approximately 120years ago and extended twice, 60 and 40 years ago. The house is of stone construction, under a pitched and slated roof and the extensions are of brick and timber frame construction. Accommodation Comprises: Ground Floor: Conservatory, living room, kitchen, bedroom, bathroom and rear porch/store. First Floor: 2 bedrooms, one with en-suite. There are various outbuildings to the rear of the house comprising of a stone built stable, a large timber store and two further dilapidated stores. There is mains water and electricity. Drainage connects to a private septic tank but the efficiency of same is not warranted. Prospective purchasers are advised that the house is in poor condition internally and no attempt should be made to gain access, other than access arranged through the selling agents. The property is serviced by its own private access road leading off the B8004. 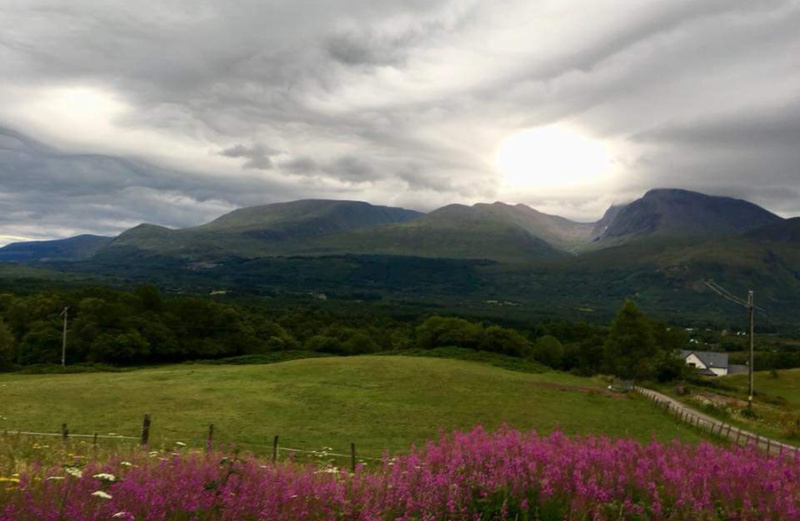 Maintenance of the first part of the road up to the first junction to the West (left) is shared with three other users and the access road thereafter leading up to Aonach View is shared with the proprietors of that property on an equal basis. The croft is let on a short-term lease, expiring on 30th November 2018. In addition to the existing Croft house there is outline planning consent for the erection of a detached property in the land lying to the north-east of the existing house (delineated by a broken blue line on plan attached) Consent was granted by Highland Council on 7th March 2017, under planning reference 16/05537/PIP, details of which can be obtained from the Highland Council website. An application to decroft this area has been with the Crofting Commission for determination for some time. It should be noted that SSE has a wayleave in terms of agreement renewed in 2015, for the existing poles and wire which cross the ground. The wayleave payment has been capitalised. 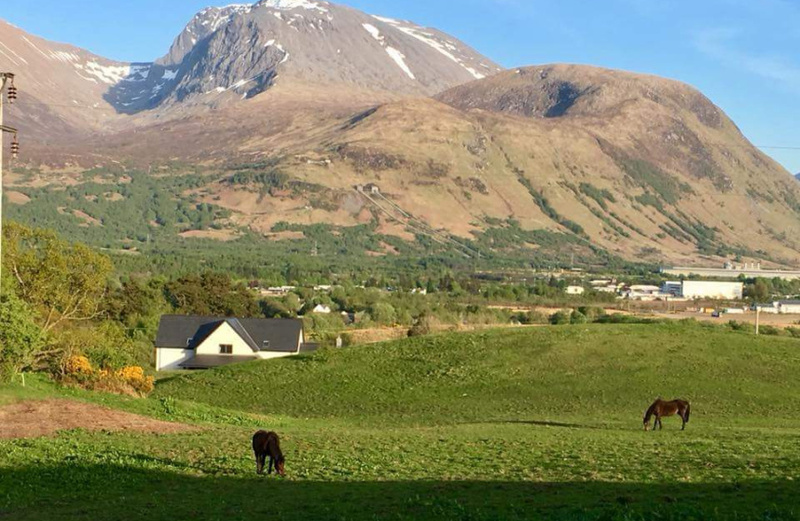 In addition to the land, the croft enjoys the benefit of 6 shares in the local common grazings and, subject to the consent of the Crofting Commission, would be assigned to the successful purchaser. The Croft is registered with the Crofting Commission under Holding Name PT 45/46 Banavie, Register Number 12175, Croft Number C2139.